Philippine Retail Summit 2018 with a theme "Retail Globalization.” gathered a lot of retail associates last week at the SMX Convention Center, SM Aura Premier in Taguig. 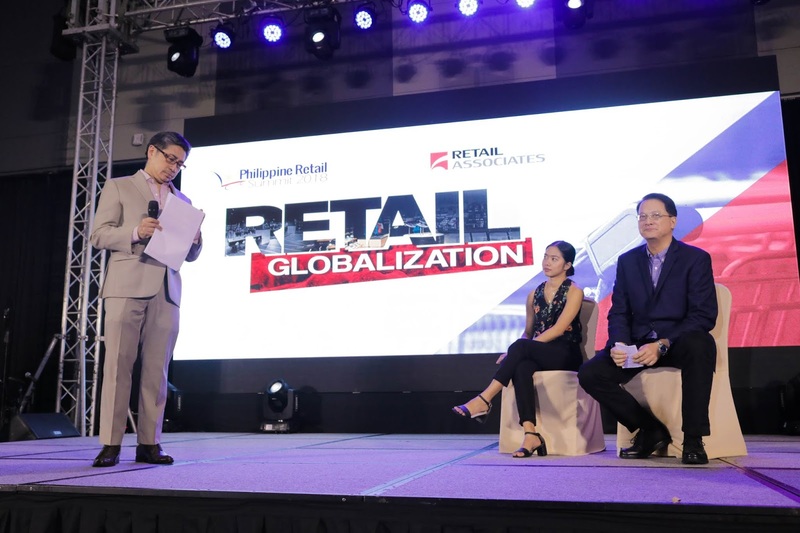 The event focused on the discussions about how Filipino retailers can remain unfazed and successful in the local retail industry amidst the broad global market competition. Philippine Retail Summit 2018 highlighted the opportunities for our local retail businesses to expand internationally and the amendments in policies concerning the entry of foreign retailers. The national convention aims to shape the local retail industry through a gathering of public and private sector leaders, who shared their insights on the amendments and opportunities for local retail businesses. Over 200 retailers across the country joined this significant event for retail globalization. The participants willingly listened to the panel of experts as they share their insights about various topics such as retail liberalization. The convention attracted millennials in the global retail landscape, global technology, and mobile connectivity as a gateway to the global market. Retail Associates President and CEO Bo Lundqvist officially opened the event with this inspiring welcome remark. 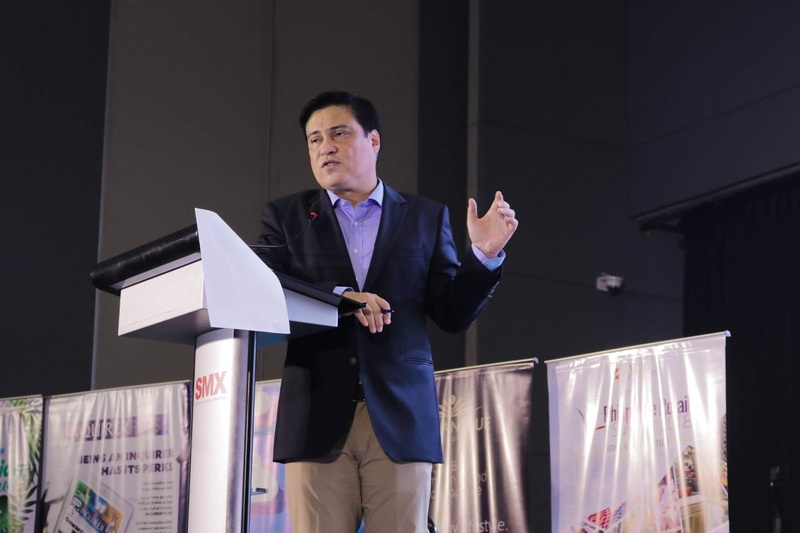 Keynote speaker Senator Juan Miguel Zubiri talks about the retail globalization, its threats, and opportunities for the Philippines. The Philippine economy as a growth catalyst for the retail sector was tackled by DTI Regional Operations Group Usec. Zenaida Maglaya during her 30-minute talk. Attendees also had the opportunity to understand how to achieve global retail excellence from IKEA’s Market Development Manager George Platzer’s practical knowledge. Furthermore, NEDA Undersecretary Rosemarie Edillon led the discussion on Philippine Retail Moving Forward in the local scene. She generously shared knowledge about Philippine Retail and how to enter the industry. During the whole day convention, current trends and changes in the retail sector were discussed. There were various topics in line with the local retail industry as well. Online platforms in retail, advantages of data analytics and global technology in the market were some of the interesting keynotes addressed by the credible speakers and industry leaders. Moreover, it also showcased how successful Filipino retail businesses amidst increasing international competition, opportunities of expanding to the global market, and other factors affecting the industry. It also provides advices to Filipino retail business owners to be competitive and successful despite changes in the business within the coming years. You can view more of the photos of the event here.